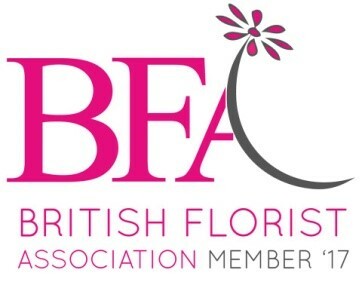 Anna Brian is a professionally qualified florist and flower farmer located in Hanbury, rural Worcestershire. After gaining her qualifications at Pershore College & Academy of Floral Art, Flowers by Anna Brian was set up with great enthusiasm. Flowers play such a big part in the setting of any special occasion; bringing beauty, elegance, colour and atmosphere to your venue. I feel so honoured to be part of this designing stunning arrangements for your special occasion. 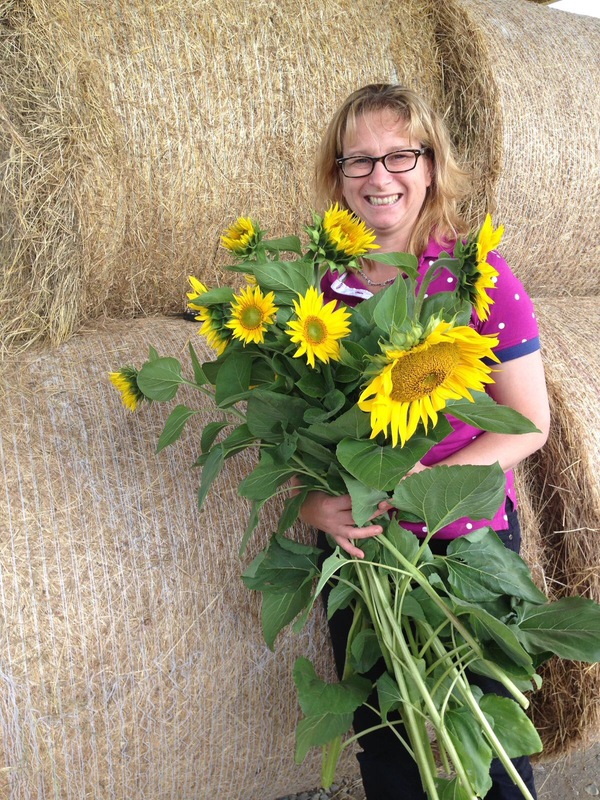 "I love growing from seed beautiful seasonal British cut flowers on our family farm. There is nothing more enjoyable than hand picking, scented blooms from our flower garden and fields, ready to make beautiful arrangements for someone’s special occasion. It is hard work, and flowers can be temperamental just like people! Flowers for me are very personal, and we always seem to need them at the most important times of our lives, be it a “thank you”, an “I’m sorry” or “I’m getting married” and I love working with people to help commemorate those moments – however large or small, happy or sad. My passion for flowers started at a very young age and has stayed with me ever since and this is reflected in the creativity and individuality of each design. I provide a friendly bespoke service to suit all tastes, whether your style is traditional, classic or contemporary. I enjoy using seasonal British flowers as much as possible, whenever I can."